EPA Acting Administrator Andrew Wheeler will soon appear before the Senate for his confirmation hearing. Democrats and environmentalists have been trying to delay and derail the hearing. President Donald Trump officially nominated Wheeler to head the EPA in early January. 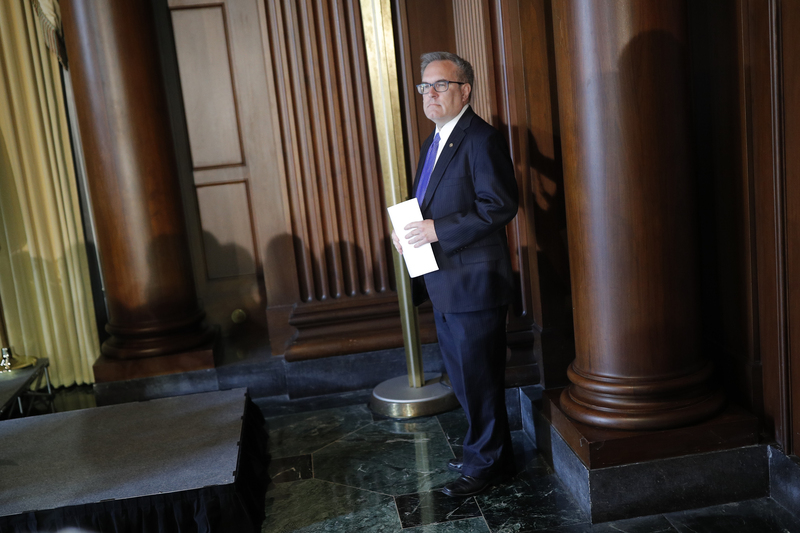 Environmental Protection Agency (EPA) Acting Administrator Andrew Wheeler, President Donald Trump’s pick to head the agency, is preparing for what could be the toughest congressional hearing of his life Wednesday. 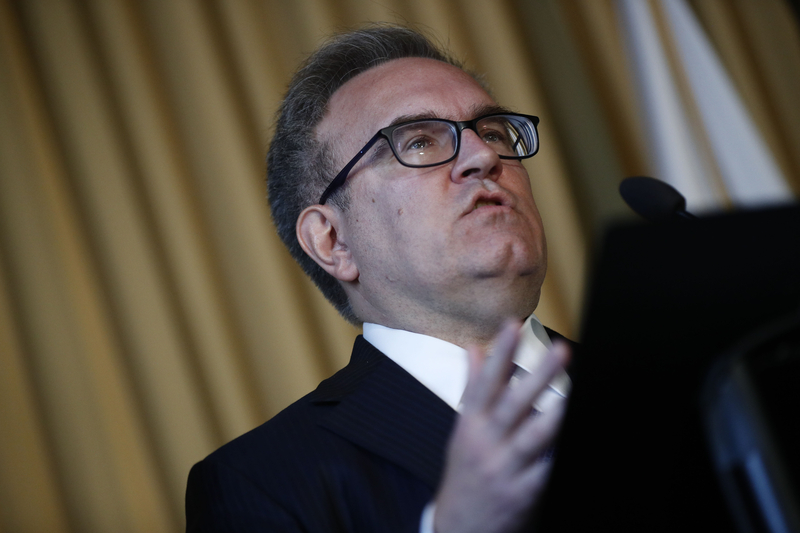 U.S. Environmental Protection Agency (EPA) acting administrator Andrew Wheeler addresses staff at EPA headquarters in Washington, U.S., July 11, 2018. REUTERS/Ting Shen. 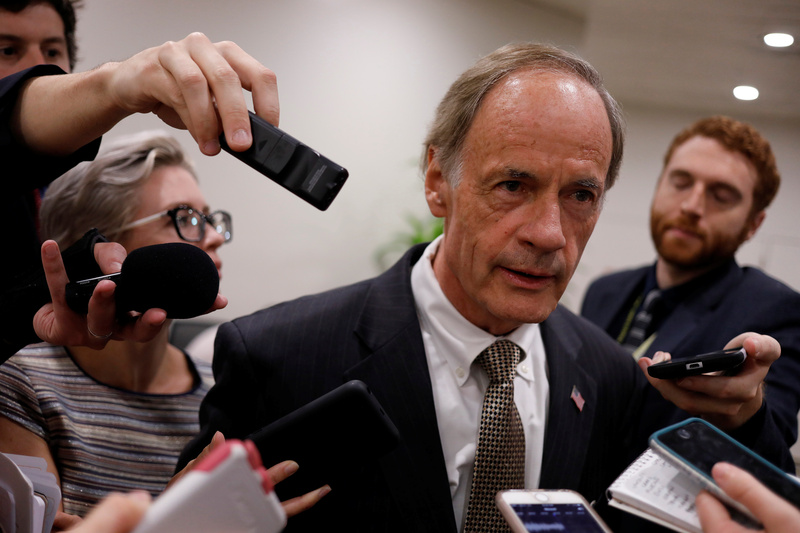 Senator Tom Carper (D-DE) speaks to reporters ahead of the weekly party luncheons on Capitol Hill in Washington, U.S., August 1, 2017. REUTERS/Aaron P. Bernstein. Even so, Wheeler should not expect any support from Democrats on the committee. Its ranking Democrat, Delaware Sen. Tom Carper, was critical of Wheeler’s handling of EPA since July.